Chocolate is the answer to all of life's questions. Hence, the Chocolate Lovers Festival this weekend! 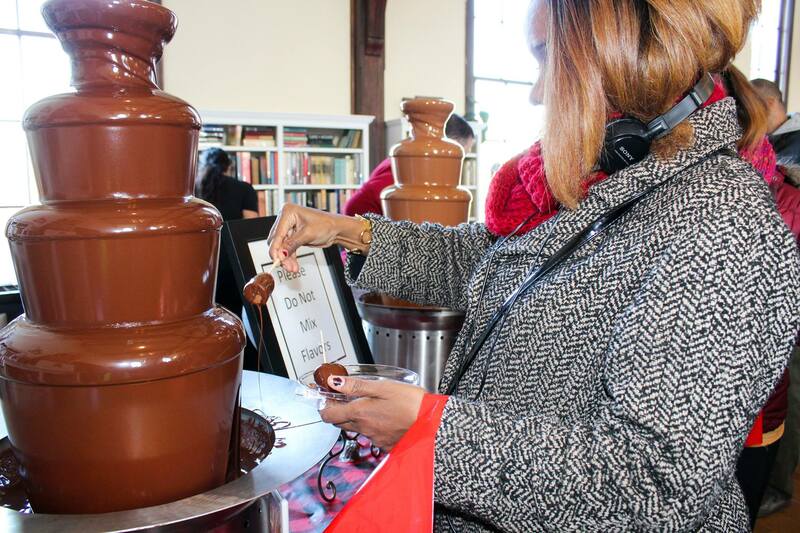 Created as a motivational tool to encourage community participation and cooperation, Fairfax, Virginia's annual Chocolate Lovers Festival is a chocolate lover's dream come true. 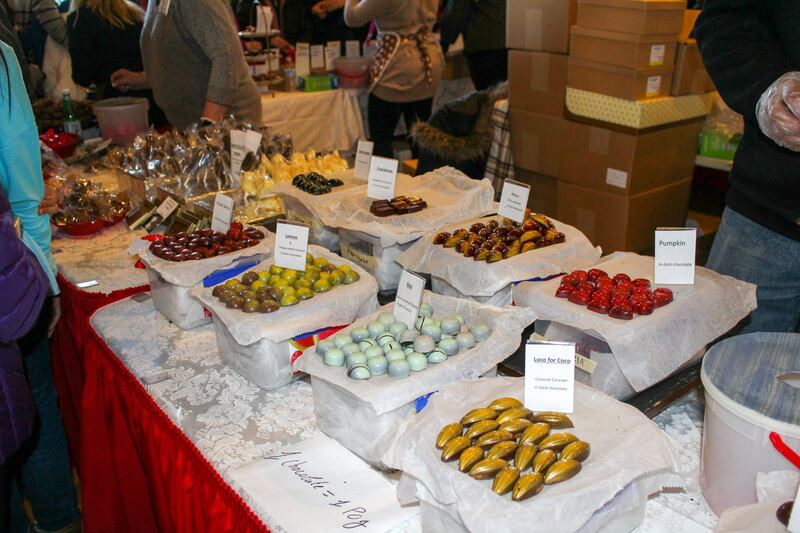 Join other chocolate connoisseurs for hundreds of the finest chocolate sensations and confectioners. Samples will include cakes, candies, brownies, fudge, ice cream, and other delicious concoctions -- plenty of items to choose from! Admission to "Taste of Chocolate" is free, but in order to taste, you must purchase Pogs, which cost $1 each and can be traded for merchandise. Purchase them at the Old Town Hall with a credit card or cash! 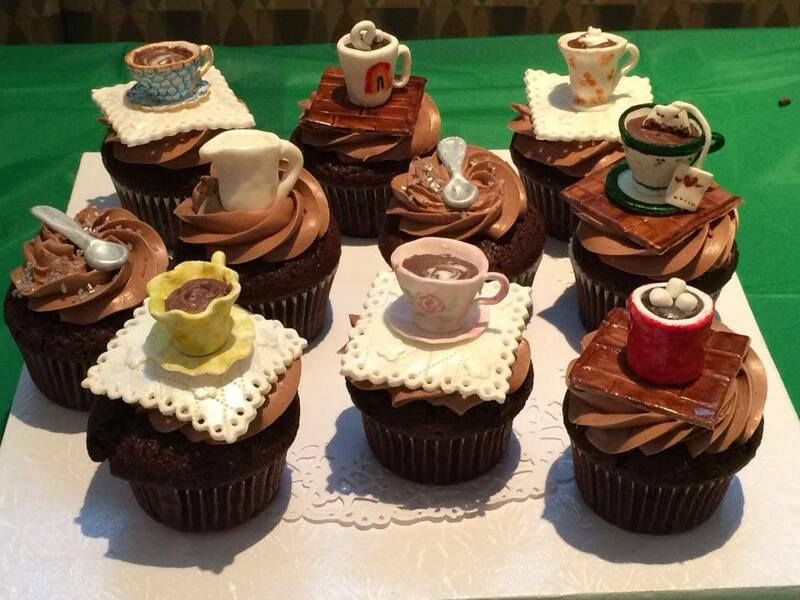 Amateur and professional bakers alike will be bringing their very best chocolate creations for judging, and there's still time for you to be one of the judges! Click here for the Chocolate Challenge's information and rules and regulations. Chocolate Coffee, Hot Chocolate, and more! 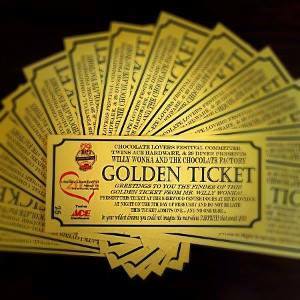 Just like Willy Wonka, search through chocolate bars galore to find the Golden Ticket! The tickets will be scattered throughout downtown Fairfax and in local bars, so get to searching! Chocolate bars will be available for purchase for $2 each. Join in on the silent auction to win a great prize. Check them out here! Stroller parking is available on the front porch of Old Town Hall. The fully accessible entrance to the event is via the door on Route 236/Main Street. Be sure to check out the festival's official website and their Facebook page. Are you excited for the Chocolate Lovers Festival? What are you looking forward to seeing/tasting the most? Let us know in the comments below! 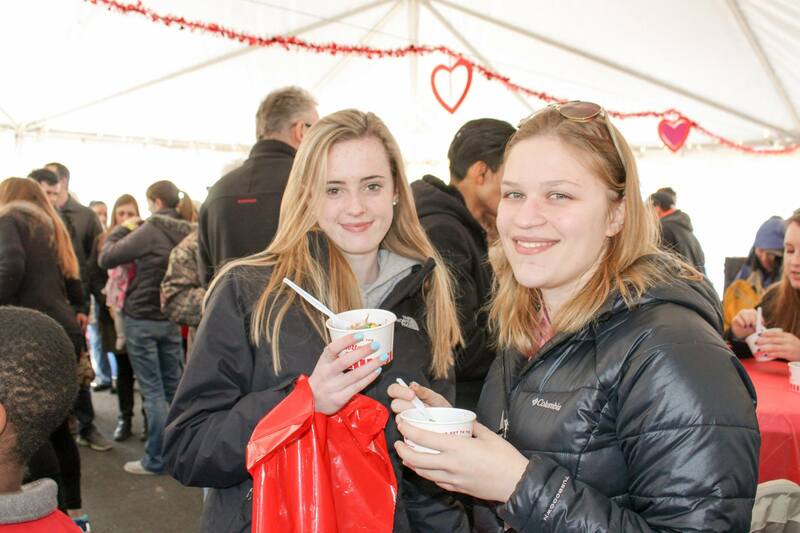 Looking for more free fun in NoVA this February? Here are our top picks!